In the past, I’d had a few more DIY photologs (Making Linguini, Making a Server, Making a Closet, Making a Patio, Making a Genovese) and thought it was about time that I put a new one online. 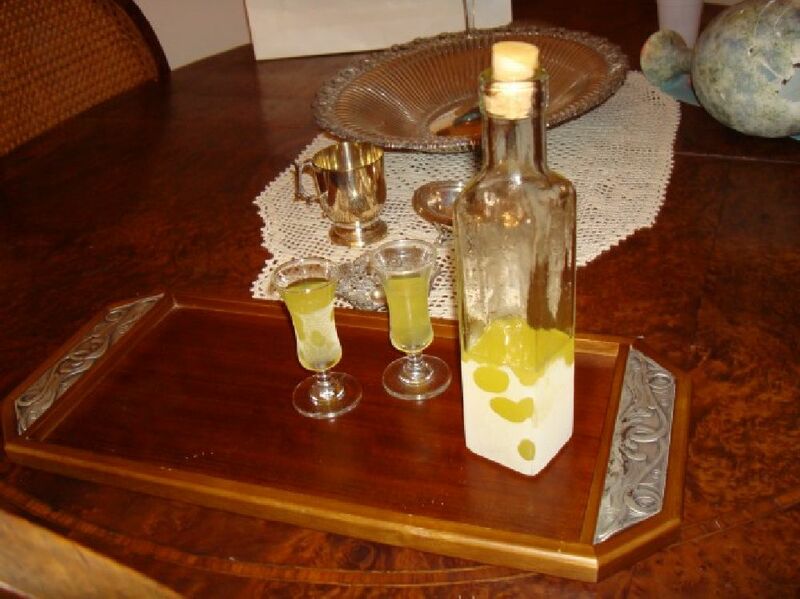 Anywhere you go in Campania, you’ll see Limoncello. And after having spent a month in Italy with my extended family, my love of the digestif led me to seek it out upon returning to NYC. While my Italian comprehension skills were quite bad back then, and I’d already consumed a number of glasses of the 32% alcohol, I seem to remember my cousin, Donato, telling me it was a family tradition to make their own. It’s the second most popular liqueur in Italy and infused rampantly throughout the Amalfi Coast—where my family original settled. One thing to note is that I was told that I should be using Meyer Lemons, which are tiny Chinese hybrids of lemons and mandarin oranges. Though, when I was in Italy, everyone was telling me to use these grapefruit-sized citrus lemons (called Femminello St. Teresa or Sorrento lemons) from the southern coast of Italy. In the end, I just used standard lemons, as my local Shop Rite doesn’t import fruit from Amafi. 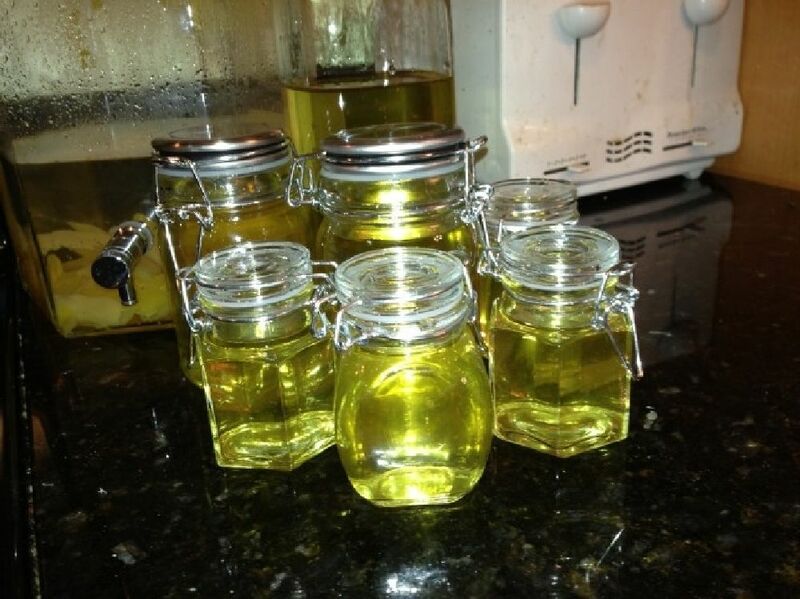 The photos below show the various stages of the recipe, following Giada’s instructions to the letter. In the end, I was very pleased with the limoncello and excited to be sharing in a family tradition. Remove the white rind (or pith). Put the zest in a large infusing jar. Anytime you wanna experiment with infusing liquors, you know you got yourself a taste-tester, right here!